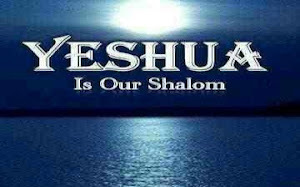 Is YHWH making it clear WHEN His Holy Days are? There is so much division on the biblical calendar, some saying sliver, some conjunction, some full moon, and some following the Sanhedrin. Is 119 Ministries correct that the Sun, the Moon, and all the lesser lights in the heavens are His clock and showing us HIS calendar? If the Barley is Aviv in Israel? ?